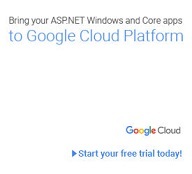 Have you looked at Google Cloud Platform yet? GCP supports Windows Server 2008, 2012 and 2016, as well as SQL Server 2012, 2014 and 2016 Standard, Web and Enterprise editions. Your developers can build their ASP.NET applications directly to Google Cloud Platform with Visual Studio integration, and you can control the deployment pipeline with PowerShell cmdlets. Prefer containers? Google Cloud Platform is the original Kubernetes container environment. If you need help, GCP has a great set of partners including CapGemini, Neudesic and Magenic to help you get your workloads across. Go to gcp.runasradio.com to get your free trial today! Azure is growing, and Azure Stack is taking orders! Richard chats with Aidan Finn about his work with companies implementing Azure and looking at Azure Stack. Azure Stack *is* Azure, but it's your own private Azure - you run it where you want. What you don't choose is what hardware (just how much) and any of the configuration, since that is handled by Microsoft. You're always patched at the same level that public Azure is. Does Azure Stack make sense for you? Aidan digs into the various reasons why you might need your own private hybrid cloud! Aidan Finn is a Microsoft Valuable Professional with the Hyper-V expertise. Aidan has been working in IT infrastructure since 1996, and is the Technical Sales Lead for MicroWarehouse Ltd., a Microsoft distributor in Ireland. 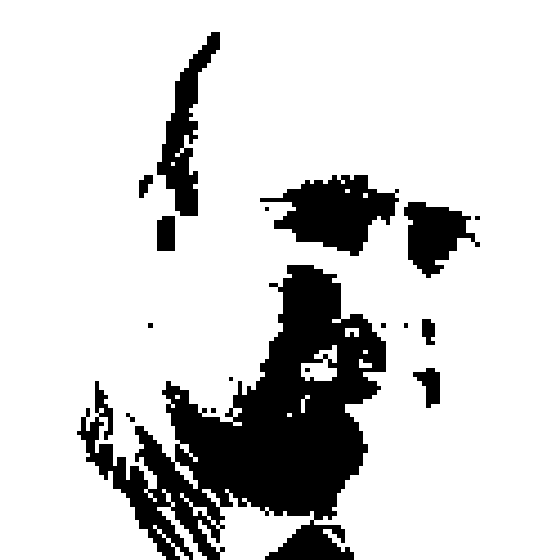 He is a contributing editor for the Petri IT Knowledgebase and has written or co-written books such as Windows Server 2012 Hyper-V Installation And Configuration Guide, Microsoft Private Cloud Computing, and Mastering Hyper-V Deployment. He blogs on http://www.aidanfinn.com and tweets as @joe_elway), and spends his free time wading through bogs, sitting on mountain sides, and punching brown bears … or doing wildlife photography.